Given these colours are over 170 years old maybe they should be cased rather than just left hanging? 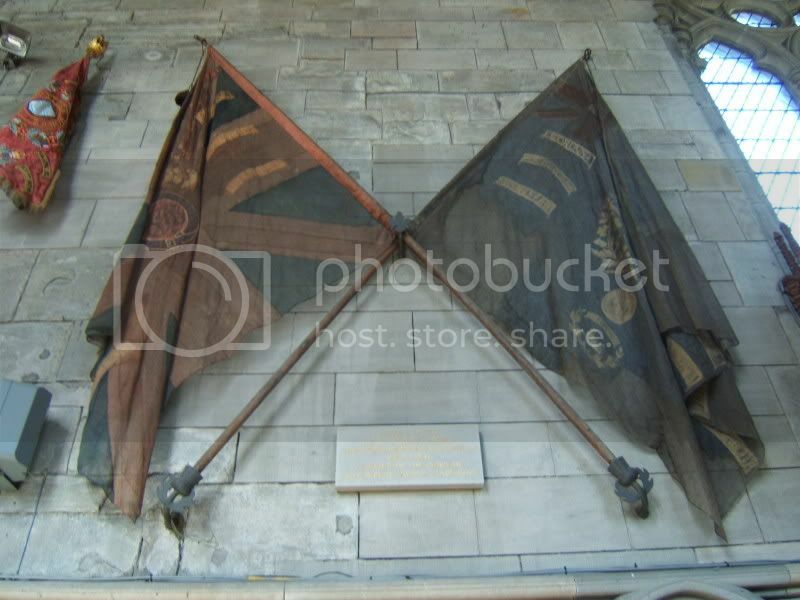 The Colours in Dunkeld Cathedral were laid up (Deconsecrated ) in Dunkeld Cathedral after the Crimean War and Indian Mutiny . 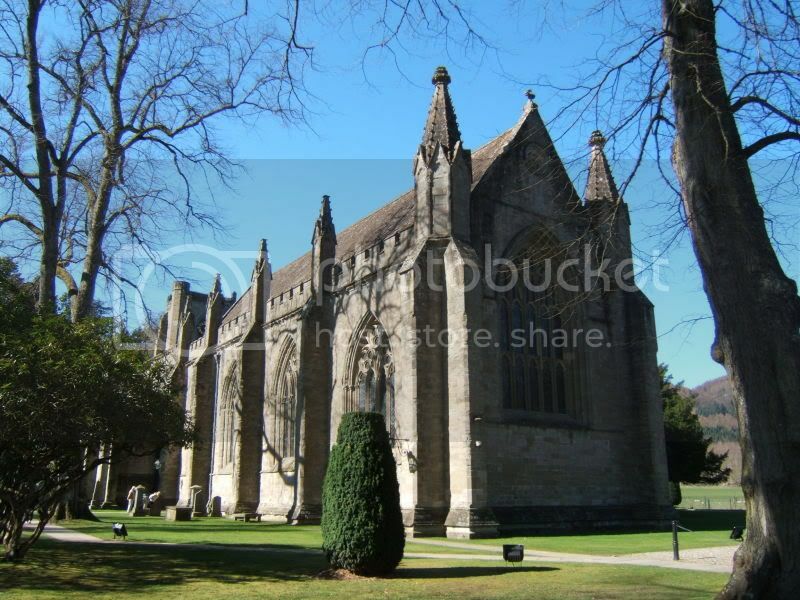 They are the property of Dunkeld Cathedral ..
Colours once laid up normally there until they literally disintegrate . Their remains and colour pipe reeds should then be buried in consecrated ground .